News and Promos » Prominence Properties Inc.
Read the latest news, events and promos about the projects of Prominence Properties Inc.
Last September 29, 2018, Prominence Properties Incorporated (PPI) was one with the San Rafael community in celebrating its annual Angel Festival, the feast day of the town’s patron saint, San Rafael Archangel. 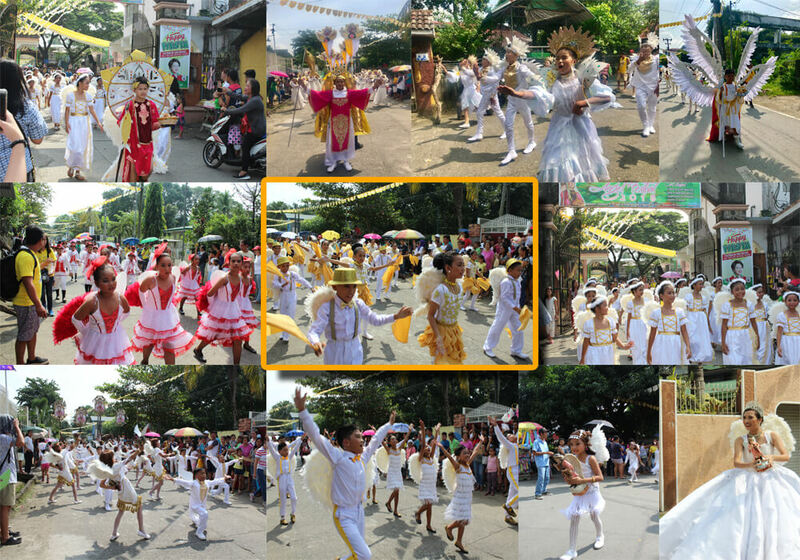 The event is highlighted by a parade and street dancing activity in various colorful angel costumes participated by students from private and public schools in San Rafael Bulacan. The Angel Festival has been always a successful town’s celebration since September 29, 2002 through the initiative of the Municipality of San Rafael in cooperation with San Rafael Tourism Council. 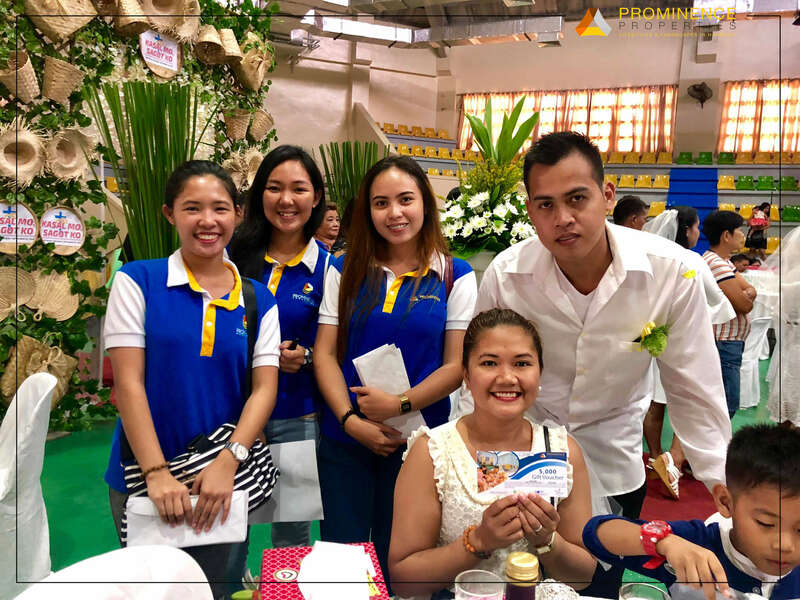 In line with the celebration of 17th Angel Festival, Prominence Properties Incorporated (PPI) supported the Kasalang Bayan 2018 wherein 53 pairs exchanged their vows, held at San Rafael Municipal Gymnasium last September 25. PPI aims to help the newlyweds to achieve their dream houses for a very affordable price. Each newlywed had received a gift voucher worth 5,000 pesos each valid until March 31, 2019. Should they be interested, they can purchase it in any of our two (2) projects: Paseo de San Roque Village Phase 2 or Villa Grande Subdivision. In annual celebration of the Kneeling Carabao Festival, Prominence Properties Incorporated (PPI) was one with the community in giving tribute to the patron saint of farmers, San Isidro Labrador, by joining the parade of carabaos in Pulilan, Bulacan last May 14, 2018. The main highlight of the event was the kneeling of the carabaos when they arrived in front of the San Isidro Labrador Parish Church and the priest was there to bless each one, as if in gratitude for the year’s bountiful harvest. Nineteen (19) colorful floats pulled by carabaos from different barangays competed in the parade with this year’s theme “Lakas ng Pulilan”. Each carabao was given a full make-over and the floats were creatively unique and stunning – truly encompassing the different faces of Bulacan culture. PPI participated in the non-competing category of commercial float parade, representing the brand with a float design depicting the Bulakeño families living in cozy yet affordable homes of Paseo de San Roque Village and Villa Grande Subdivision, two (2) of the company’s projects in Bulacan, surrounded with bountiful harvest of fruits and vegetables. 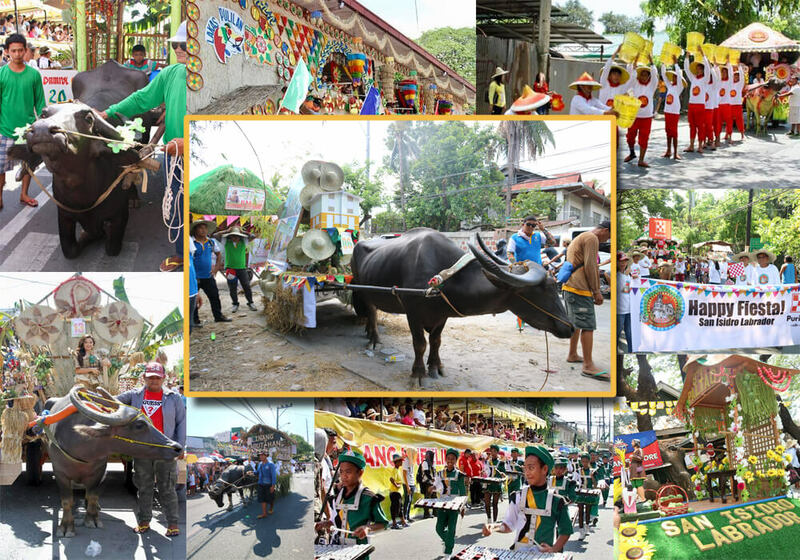 The Kneeling Carabao Festival is held every 14th of May to pay tribute to San Isidro Labrador, the patron saint of farmers, led by the Municipal Government of Pulilan. The Feast of San Isidro Labrador was made more fun and exciting through the efforts of the local chief executive Hon. Maria Rosario Ochoa-Montejo as the Hermana Mayor. Summer has come! A season for fun and for frequent dips in the pool! Prominence Properties Inc. (PPI) offers FREE swimming lessons to Paseo de San Roque Village homeowners and buyers in cooperation with Bert Lozada Swim School (BLSS) Learn to Swim Program starting April 17 until May 12, 2018 at Paseo de San Roque Village Swimming Pool. The summer swimming program aims to create an extracurricular learning environment for the children of Paseo de San Roque Village through the development of the skills, the art, and the discipline of swimming. It will be led by Head Swim Teacher – Coach John Michael Tangon, 23. He has been teaching swimming since he was in college and has been in the field of aquatic sports for 7 years now. Today, Bert Lozada Swim School (BLSS) is the largest and well-managed swim school in the country. Through the help of PPI, BLSS Learn to Swim Program is finally within the reach of Paseo de San Roque Village homeowners and buyers. 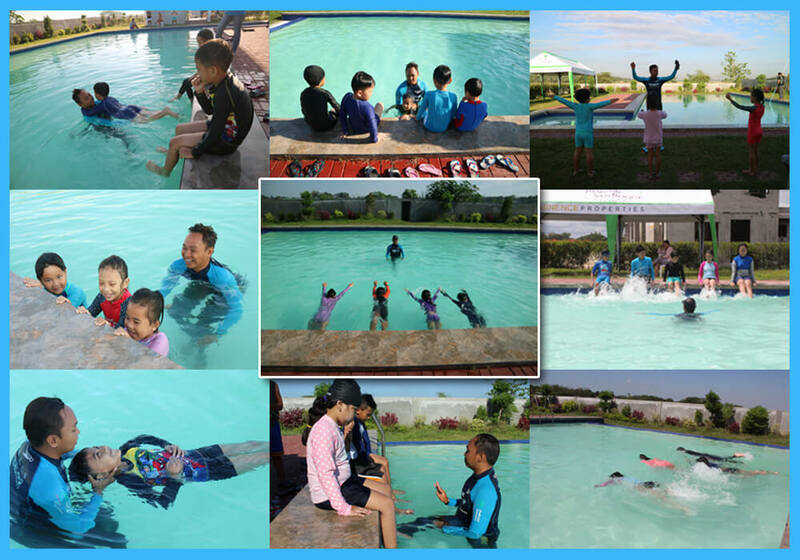 Forty (40) lucky students who have been actively participating for PPI and BLSS Learn to Swim Program are expected to have their culminating activity on the 12th day of May, 2018 at Paseo 2 Clubhouse. Expect more community nourishing efforts from Prominence and the Paseo team! Live the Paseo life with us! Being a real estate agent has never been an easy profession. A different level of dedication and determination has to be had to achieve growth and success in such a competitive field. First and foremost, you must put your heart into it. If you embrace the sales life, you will inevitably have the motivation to strive harder and eagerness to learn more. If this is your passion, then you will surely do great in your profession. Second, you have to maintain good client relationship and meet your clients’ demand and expectations. Remember, your network is your net worth. Third, you have to get a good understanding of the market. You have to work on your marketing every day, regularly monitor your ads and measuring the results you’re getting. The three (3) considerations mentioned above are the reasons why Prominence Properties Inc. (PPI) has been devoted since day one in giving perks and rewards to its agents and brokers –pampering them in luxurious hotel accommodations in the city; providing them expenses-paid travels both local and overseas; acculturating them with all this vast world has to offer. Being part of the network means that you are not just an agent, but also a partner for growth. As with any partner, rewards are reaped both ways – keeping the company’s promise of lifestyle and landscapes in harmony. Join the Prominence team now! In line with the celebration of Christmas, the season of giving and merriment, Prominence Properties Inc. (PPI) gave gifts to the home of undernourished children in Bethlehem House of Bread, located at Little Baguio, Baliuag, Bulacan last November 17, 2017. This tradition has been a yearly one for PPI. “Bethlehem House of Bread” is a house that was set up for poor, undernourished children. 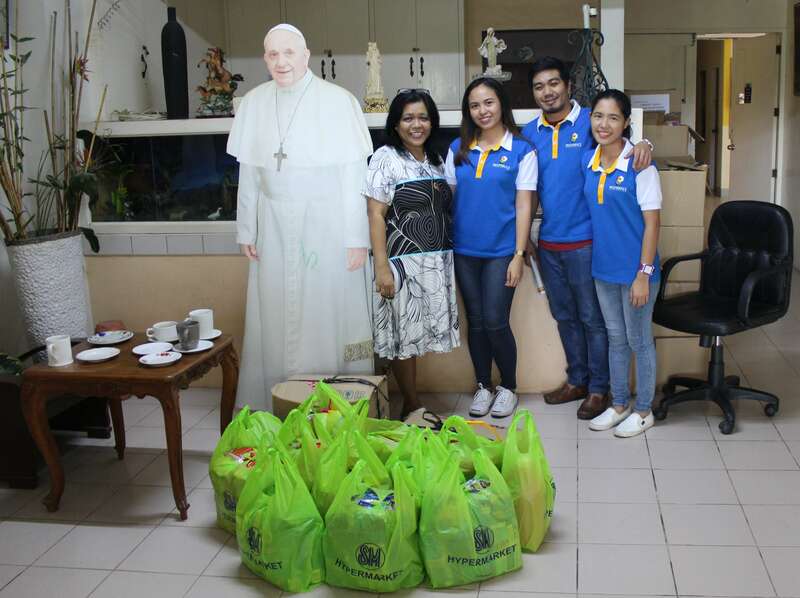 The organization started in 1985 when a religious lady named Ka Nena Cruz from Baliuag, Bulacan donated a 3,000 sq. m. lot to the apostolate missions of Rev. Florentino “Boyet” Conception. This led to the transformation of the lot to a nutrition center where undernourished children from infants to twelve years of age undergo a feeding and health program specifically designed to bring them to normal health, additionally giving them basic education. Currently, the “Bethlehem House of Bread” adopted 78 children left by their parents. This Corporate Social Responsibility (CSR) activity by Prominence Properties Inc. aims to help the Bulacan community to further improve the lives of Bulakeños especially underprivileged children who need love, care and attention. PPI is committed to regularly aid and support the “Bethlehem House of Bread” in their mission to continuously improve the health and welfare of the children living with them. 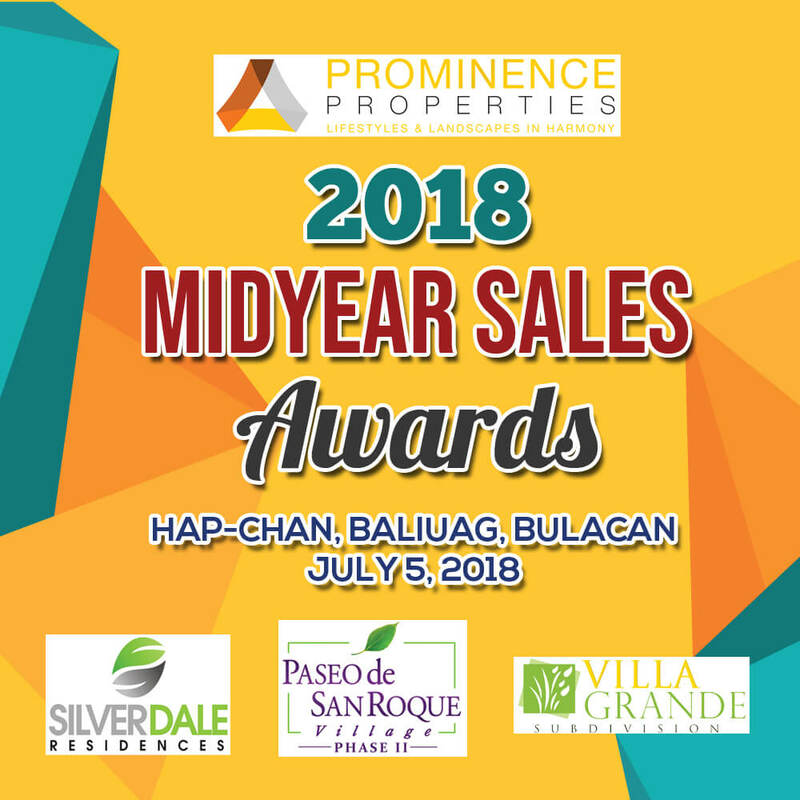 Prominence Properties Inc. is the developer of Silverdale Residences located in Baliuag, Bulacan and also Paseo de San Roque Village, and Villa Grande Subdivision in San Rafael, Bulacan. Truly, Christmas came much earlier as PPI continues to fulfill its promise of lifestyles and landscapes in harmony, not only for its homeowners, but to its immediate communities as well. 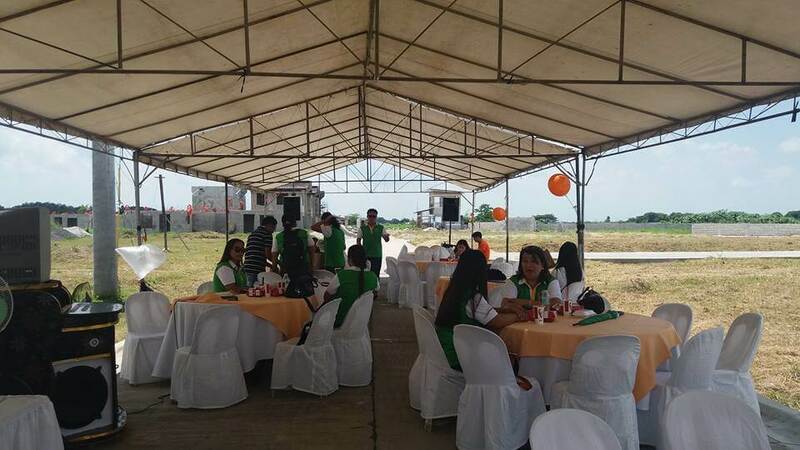 It has been a grandiose event for Paseo de San Roque Village Phase 2 (PSR2) as it held its Open House for Aria home model, and more importantly, the grand unveiling of its Clubhouse and Swimming Pool last November 11, 2017 at PSR2 Cagayan Valley Road, Brgy. San Roque, San Rafael, Bulacan. 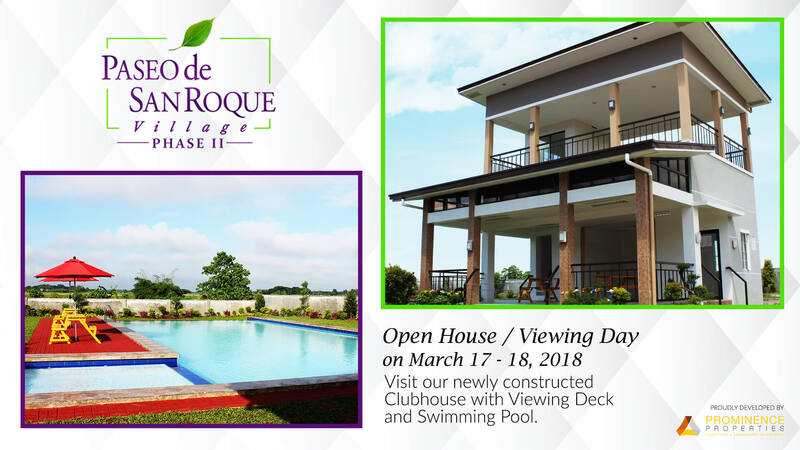 The main purpose of the celebration was to inaugurate the newest addition to the amenities of Paseo de San Roque Phase 2 –its Village Clubhouse with Viewing Deck, and 4Ft. Swimming Pool perfect for occasions such as family gatherings, birthdays, and just an ordinary day made special with family. 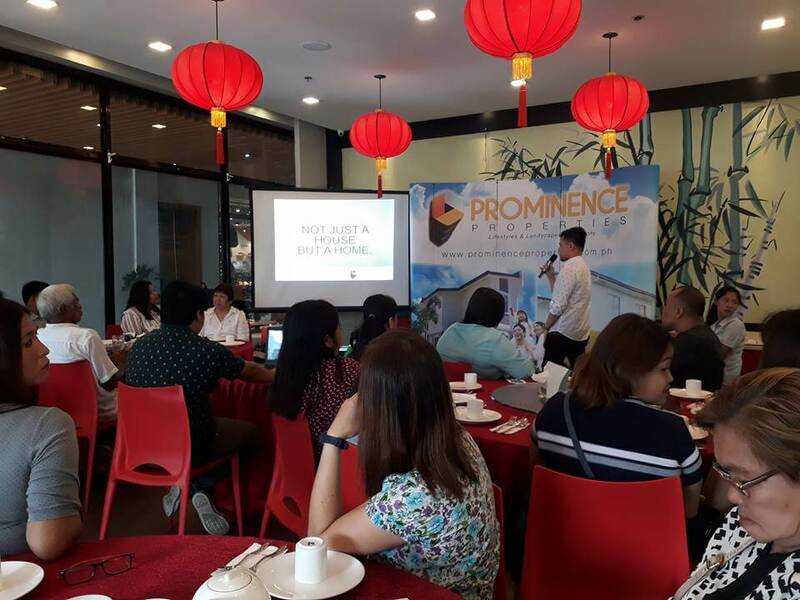 Started sharply at 10 in the morning, the program was hosted by Mr. Christian Lloyd Cunanan, Head of Marketing for Prominence Properties, PSR2’s developer. A short prayer was offered and an all-importantholy blessing led by Rev Fr. Jaime Magracia, Parish Priest of Spiritual Catholic Church, followed by the Opening Remarks from Mr. John Paul Dy, the company’s President. After the festive lunch prepared by Anjon’s Catering Services, Ms. Theresita Rose, PPI Vice President together with Ms. Jasmin Frias, Marketing Assistant, announced the company’s upcoming events and presented the theme for Agent’s Christmas Party Year-End Awards 2017 this coming December 6. Agents and brokers, along with their prospective buyers, guests and other PPI employees and staff in attendance, witnessed the one-day splendor. 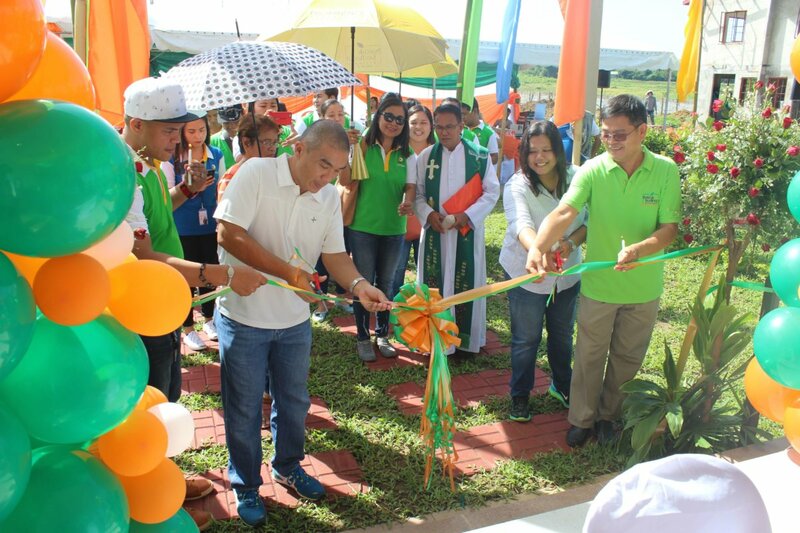 Vice Mayor Edison Veneracion, Vice Mayor of San Rafael, Bulacan, also graced the event with his presence and was one of the day’s notable guests. The new amenities will surely help the whole Paseo community live the company’s promise –lifestyles and landscapes in harmony. 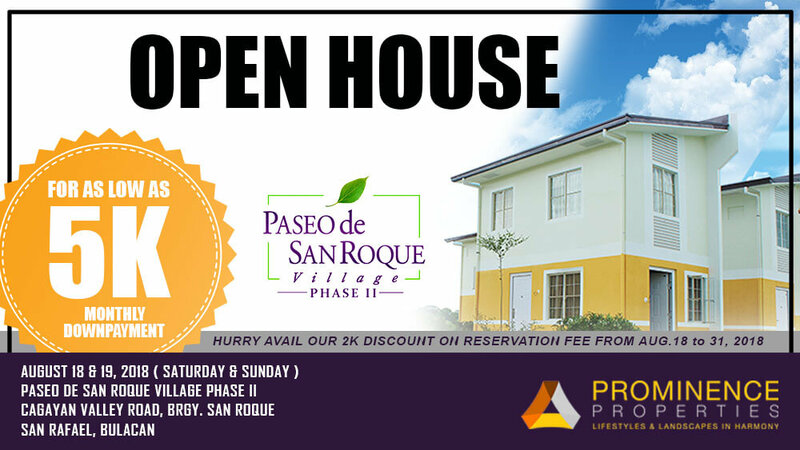 Prominence Properties Inc. organized an open house for Paseo de San Roque Village Phase 2, located along Dona Remedios Trinidad (DRT) Highway, San Rafael, Bulacan, held September 16-17, 2017. The two-day event was participated by agents and brokers along with their prospective buyers, as all had a great time experiencing the Paseo life with the 60 x 36 sq. m. Aria home model unit, boasting a cozy living room area and two bedrooms, perfect for small to medium sized families. The intense heat of San Rafael didn’t stop agents, brokers, and guests alike, from enjoying the food and snacks, singing karaoke, and dancing to the upbeat music from the 80’s, 90’s and 2000’s. It has been a successful venture, boosting the already formidable Paseo De San Roque community with another 50 reservations. A new set of 50 families ready to live the Prominence dream with us – having lifestyles and landscapes in harmony. 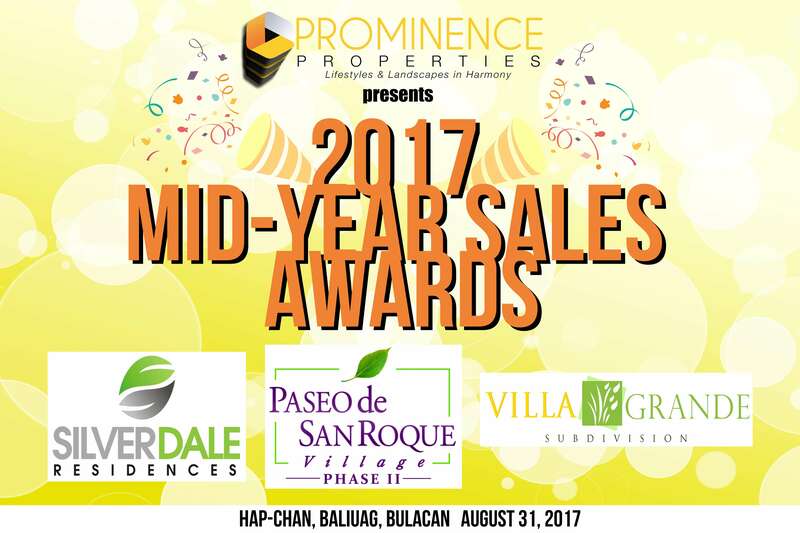 It has been a glorious festivity for a successful half-year, as Prominence Properties held its Mid-Year Awards for 2017. The one-day celebratory gathering for agents happened last August 31, 2017 at Hap Chan, Baliuag, Bulacan. The main purpose of the event was to express the company’s thanks and appreciation for all of its best “partners”; the agents and brokers that have kept the Prominence footprint alive and well. Moreover, the management found this as a great opportunity to motivate and to instill in its partners’ minds that benefits will surely be reaped if talent and hard work are put into action always. For all the agents and in-house employees of PPI to be well-informed, Ms. Theresita Rose, the company’s Vice President, presented a brief sales performance from January to June 2017 while Mr. Christian Lloyd Cunanan, the Head of Marketing Department, gave a preview of all the PPI marketing collaterals and advertising efforts which will be up and running in the months ahead. The latter part was spent for the highlight and most awaited part of the event—the awarding ceremony wherein the company commended the top agents and heads that have delivered outstanding sales performances. Here’s to an even more fruitful rest-of-year ahead! Held last August 18 and 19, 2018 at Paseo de San Roque Village Phase 2 Cagayan Valley Road, Brgy. San Roque, San Rafael, Bulacan. Held last July 5, 2018 at Hap Chan, Baliuag, Bulacan. Held last June 16-17, 2018 at Villa Grande Subdivision, Purok II, Brgy. Maguinao, San Rafael, Bulacan. Held last April 21-22, 2018 at Villa Grande Subdivision, Purok II, Brgy. Maguinao, San Rafael, Bulacan. Held last March 17 and 18, 2018 at Paseo De San Roque Village Phase 2, Cagayan Valley Road, Brgy. San Roque, San Rafael, Bulacan. 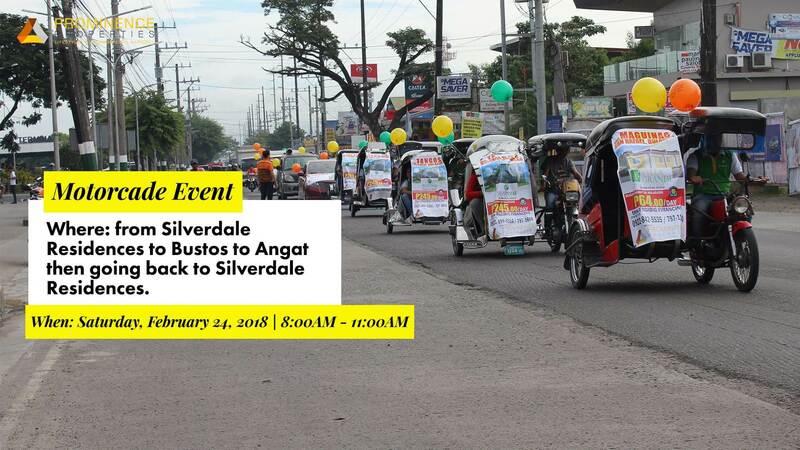 Held last February 24, 2018 at 8:00 AM from Silverdale Residences going to Bustos and Angat, Bulacan then going back to Silverdale Residences. 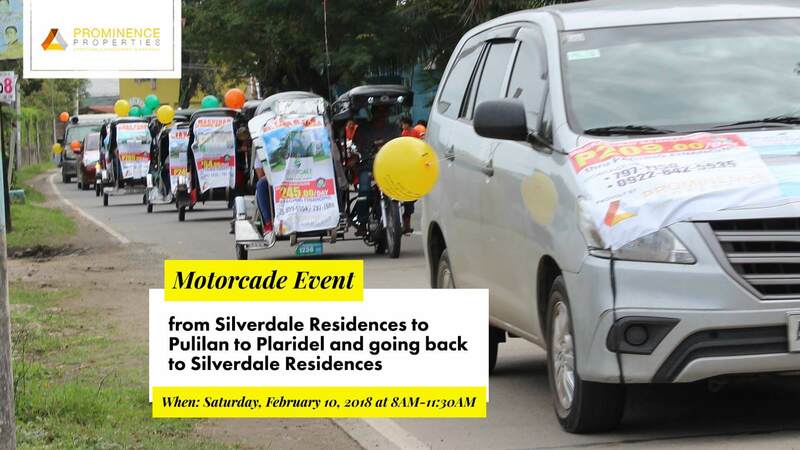 Held last February 10, 2018 at 8:00 AM from Silverdale Residences going to Pulilan and Plaridel, Bulacan then going back to Silverdale Residences. 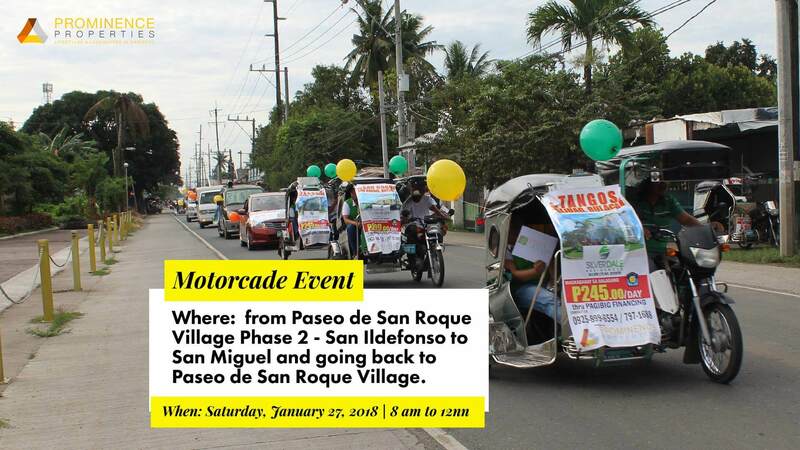 Held last January 27, 2018 at 8:00 AM from Paseo de San Roque Village Phase 2 going to San Ildefonso and San Miguel, Bulacan then going back to Paseo de San Roque Village. 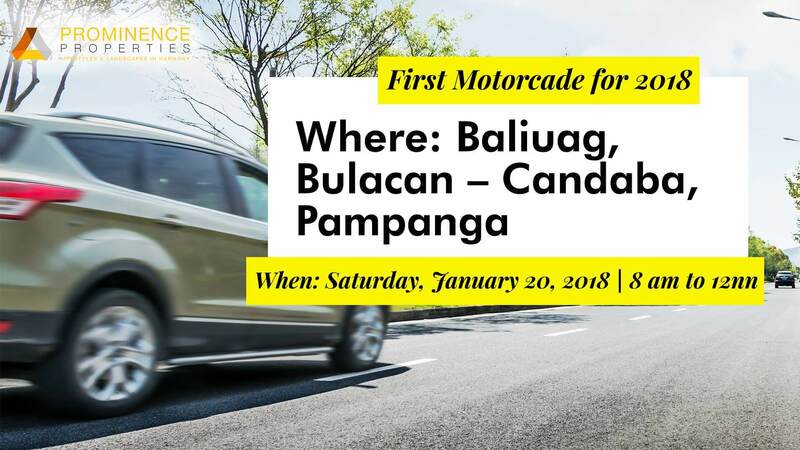 Held last January 20, 2018 at 8:00AM from Silverdale Residences, Baliuag, Bulacan going to Candaba, Pampanga and going back to Silverdale Residences. Held last January 11, 2018 at Villa Del Carmen Resort and Restaurant Function Hall. 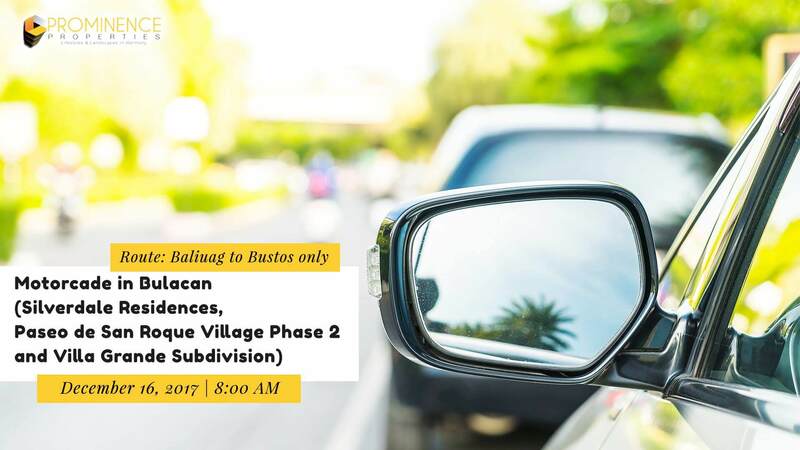 Held last December 16, 2017 at 8AM from Silverdale Residences going to Paseo de San Roque Village Phase 2 and Villa Grande Subdivision then going back to Silverdale Residences. 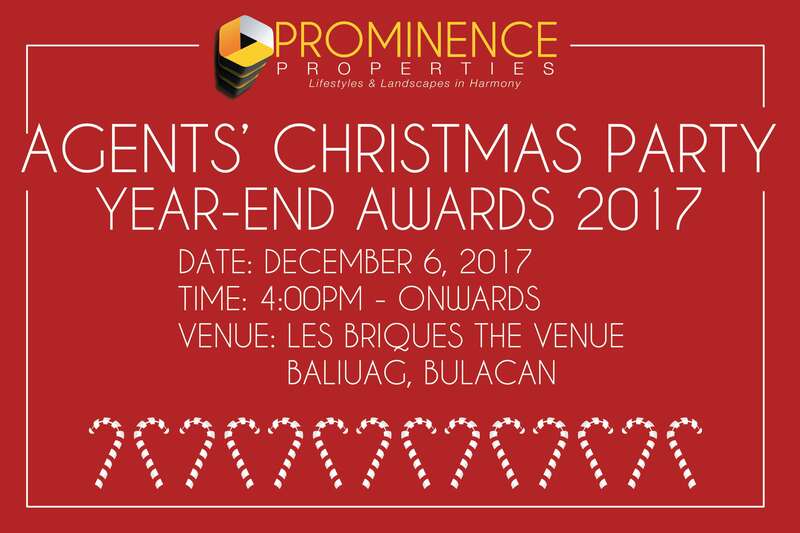 Held last December 6, 2017 at Les Briques, The Venue, Baliuag, Bulacan. Held last November 25-26, 2017 at Silverdale Residences, located along DRT Highway, Brgy. Tangos, Baliuag, Bulacan. Starting August 1, 2018, you can now have your dream house here in Paseo de San Roque Village Phase 2, Brgy. San Roque, San Rafael, Bulacan for a very affordable price. 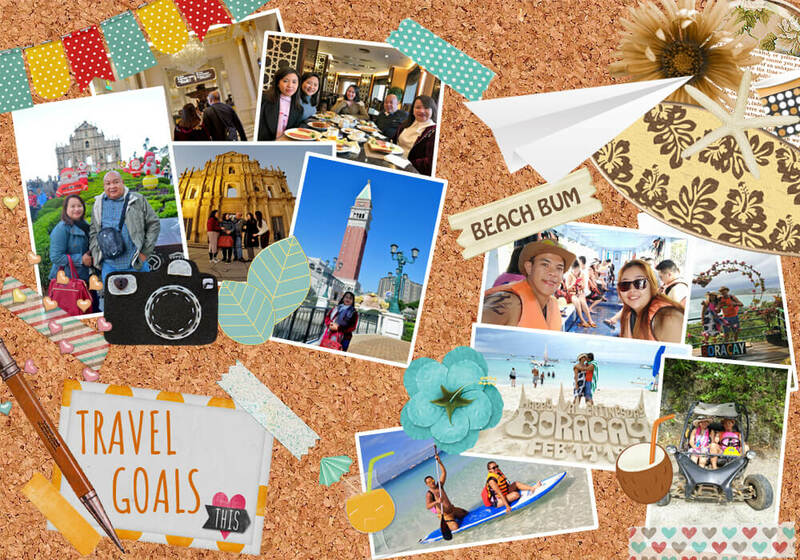 Live the Paseo life with us for as low as P5000 monthly downpayment for 15 months! For trippings and inquiries, contact: 0922-842-5533, 0922-842-5535. To pursue its mission and achieve its vision, PROMINENCE PROPERTIES, INC. Copyright 2018 | Prominence Properties Inc.